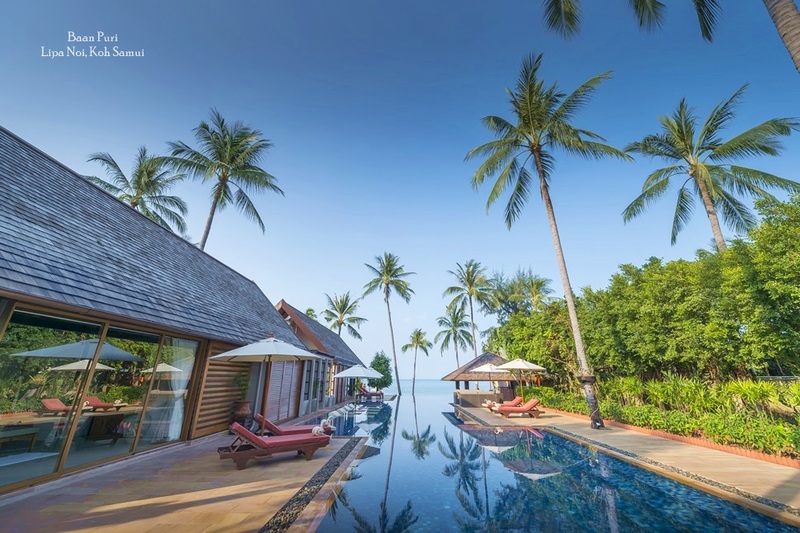 TGR Group Asia, the visionary developer behind Jumeirah Private Island Phuket, has today announced that Jumeirah Hotel Beach Villas are being released for sale from 1 January 2008, just in time for lovers seeking the ultimate Valentine's Day gift! Jumeirah Private Island Phuket is an 80 acre exclusive island resort scheduled for completion in late 2009/2010 and set to offer levels of luxury, privacy and security as yet unseen in Asia Pacific. 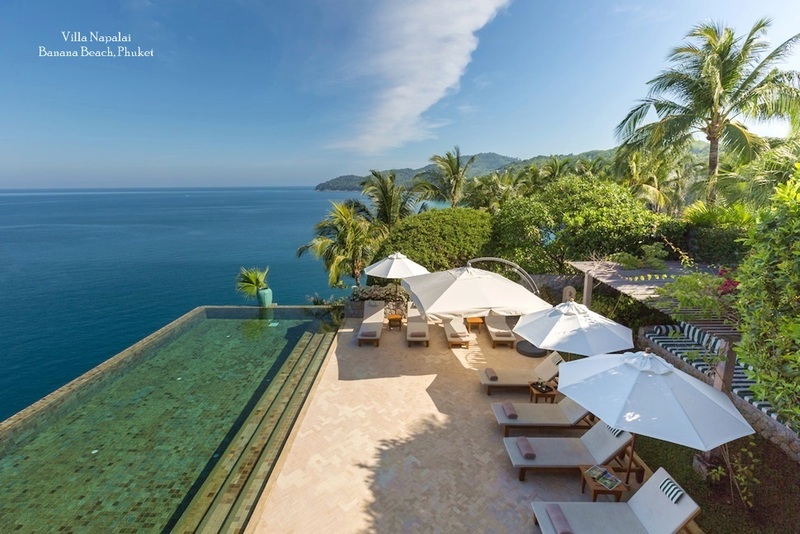 In total, there are 12 pool villas set amongst tropical gardens that all command open sea views. 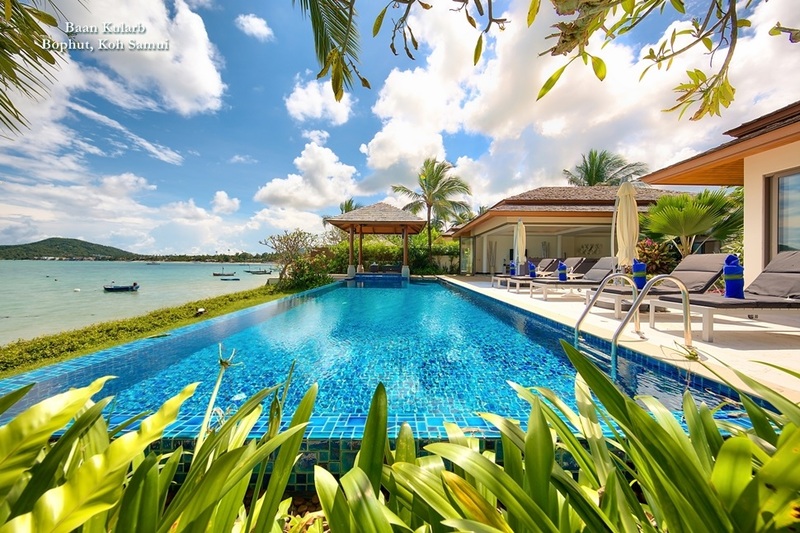 The beach villas offer direct beach access and views of scattered islands. Jumeirah Hotel Beach Villas are an investment based purchase with a compulsory lease back to the Jumeirah Group in place. Buyers can expect a minimum guaranteed yield of 5% for the first 3 years although projections are in-excess of 7%; and sixty days personal usage per year. Each Jumeirah Beach Villa has direct beach frontage, 220sq metre indoor living space, 350sq metre external living space and a total plot size of 650 sq metres. If you would prefer to take up permanent residency on the island, there are just a few remaining properties of the 48 residential villas being constructed, starting at US$3 million. So far homeowners from 14 different countries have committed to making Jumeirah Island Phuket their tropical residence. All properties enjoy full access to a number of luxurious Jumeirah managed facilities including a super yacht marina capable of accommodating yachts of up to 70m with 24-hour access. Facilities will include four restaurants and bars as well as extensive leisure and fitness facilities including a large free form swimming pool, tennis court and Jumeirah's signature Talise Wellness Spa. In addition, the Island will offer a private yacht club, boutiques, a business centre and a library with dedicated reading room. 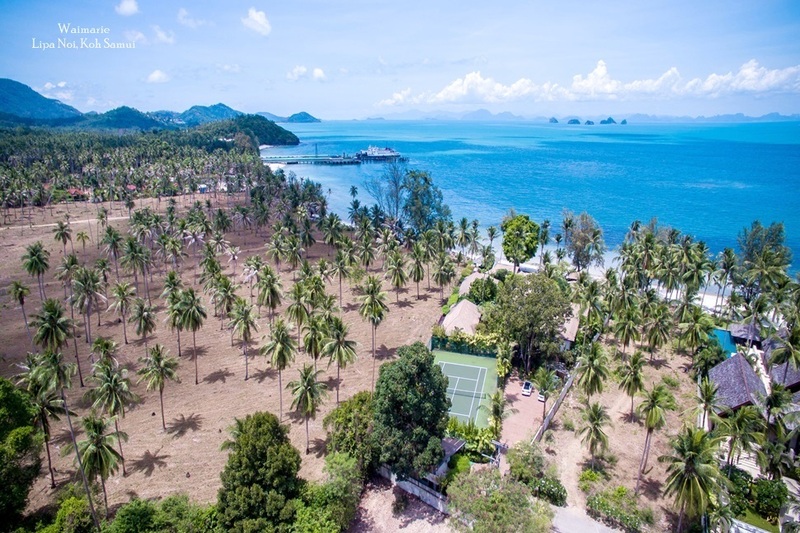 The island, set to be managed by Dubai based luxury international hospitality group Jumeirah, is located less than 500 metres off Phuket in the Southern Gateway of Phang Nga Bay and will encompass exclusive residential villas, resort, super yacht marina and yacht club. 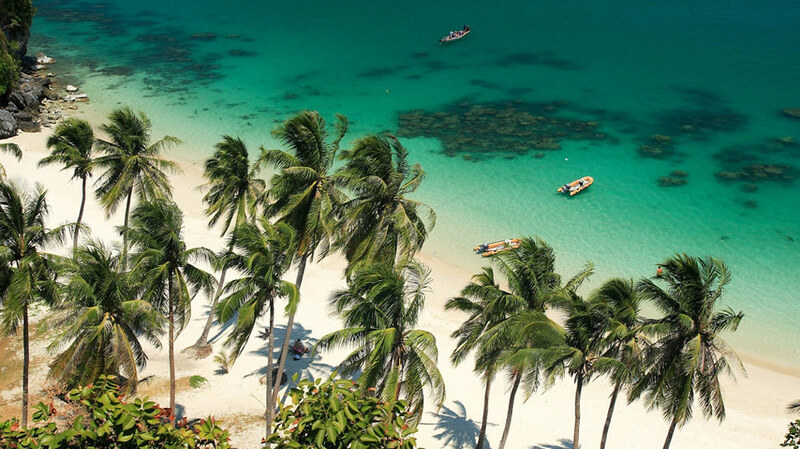 Jumeirah Private Island Phuket will offer spectacular views of the limestone karsts of Phang Nga Bay to the north, views of the beaches of Ao Po Bay to the west and two 450 metre white sand beaches with views of both Naka Yai and Naka Noi. The greatest care has been taken to protect the ecology of the island. Only 25% of the island will be built on, an integrated rainwater collection scheme will be in operation, thermal insulation in all roof structures will reduce air conditioning energy consumption, double block cavity wall and double glazed windows and patio doors will encourage thermal efficiency.